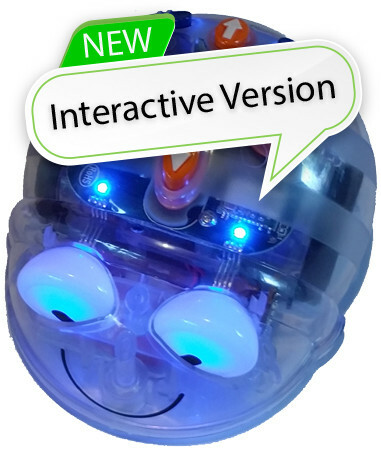 • Much More Interactive – Blue-bot can talk to other Blue-bots! • A Whopping 200 Steps Programming Memory! 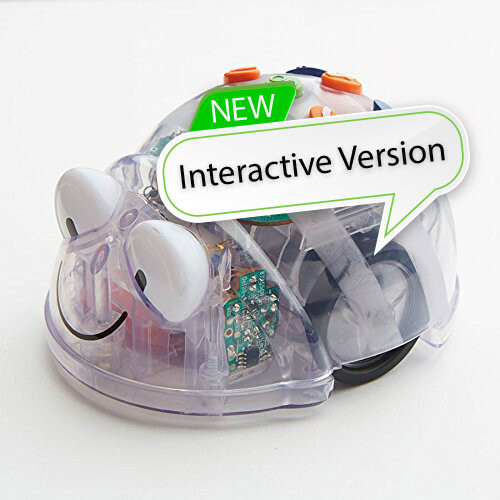 Blue-Bot® is a compact robot for kids ages 3+ to learn about control, directions, estimation, sequence, programming, and coding concepts. 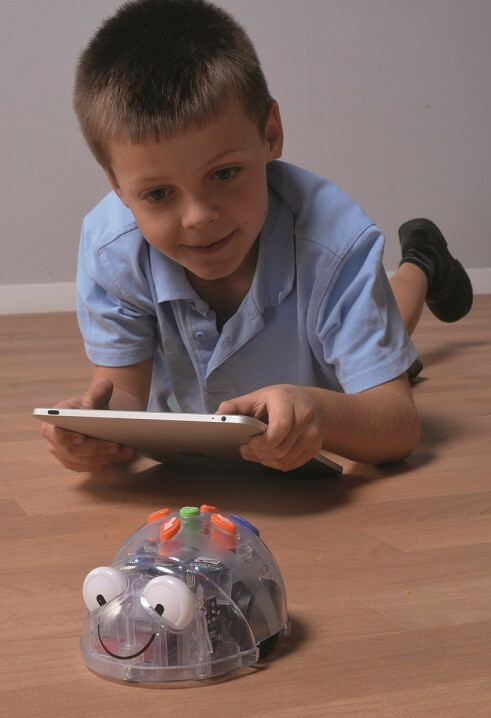 The robot is Bluetooth-enabled and can be controlled via a tablet or PC wirelessly. 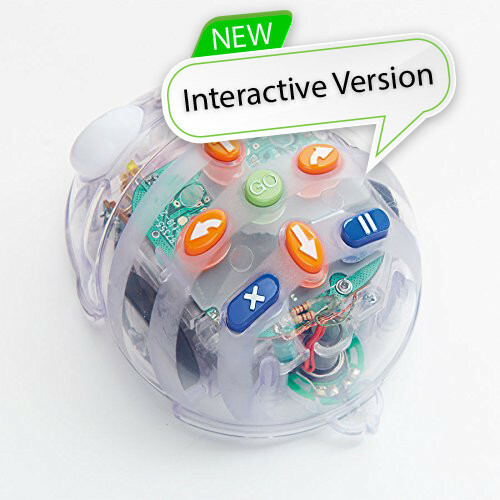 The robot is specifically designed for small kids, to help them learn in an engaging and interactive way. 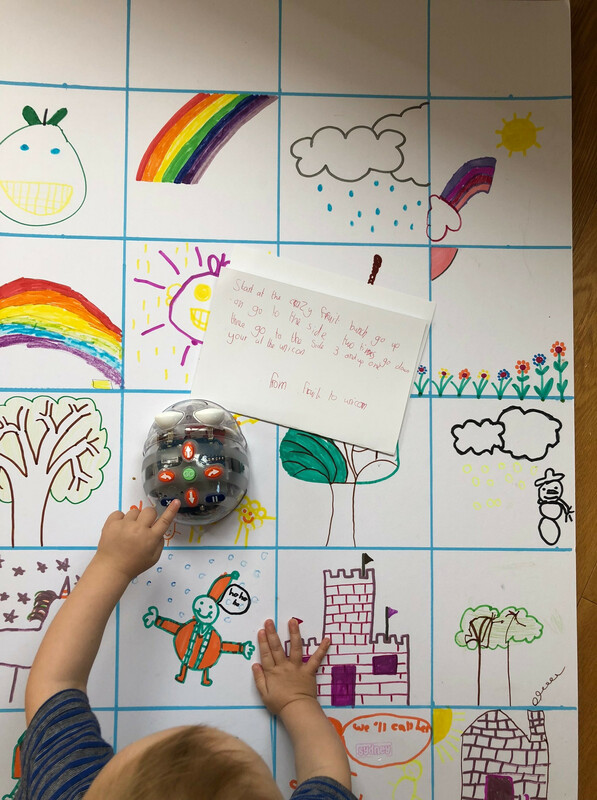 Besides enormous fun with the robot, the kid develops confidence and ability to cultivate ideas, becomes more creative and gets smarter with better questioning skills. 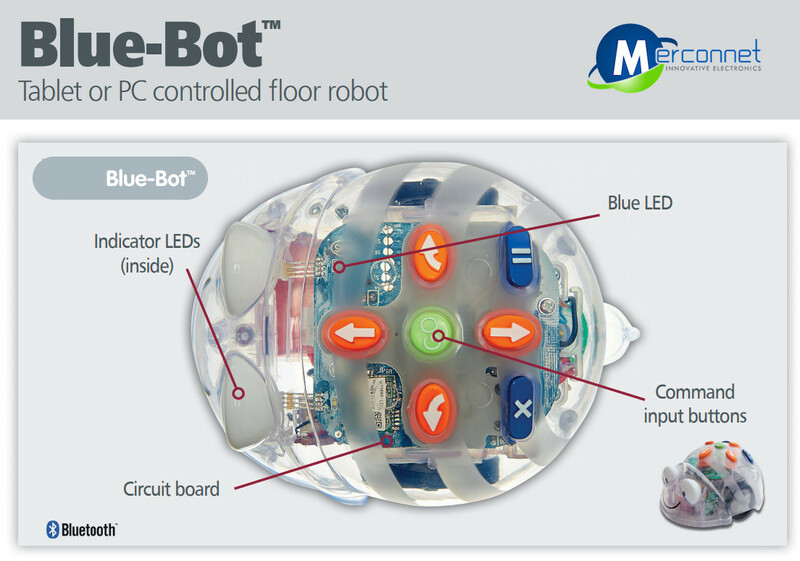 Why is Blue-Bot fit for classrooms? Teacher inspires students to love learning, inculcates passion into them and makes math and science fun. All of that help kids to transcend their maximum potential and breaks out of the limited thinking mindset. 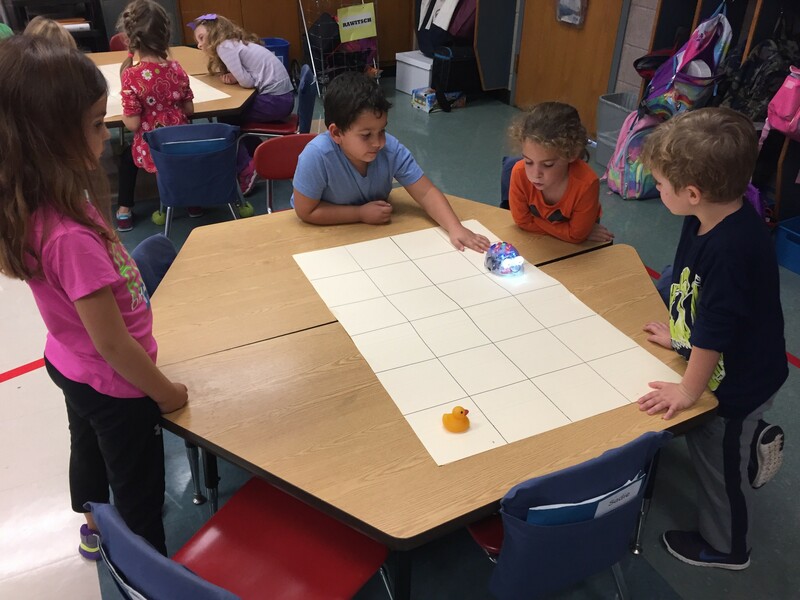 Keeping Teachers view in perspective, Blue-Bot is a teacher’s companion to help them achieve their goals. Program memory of up to 200 steps! 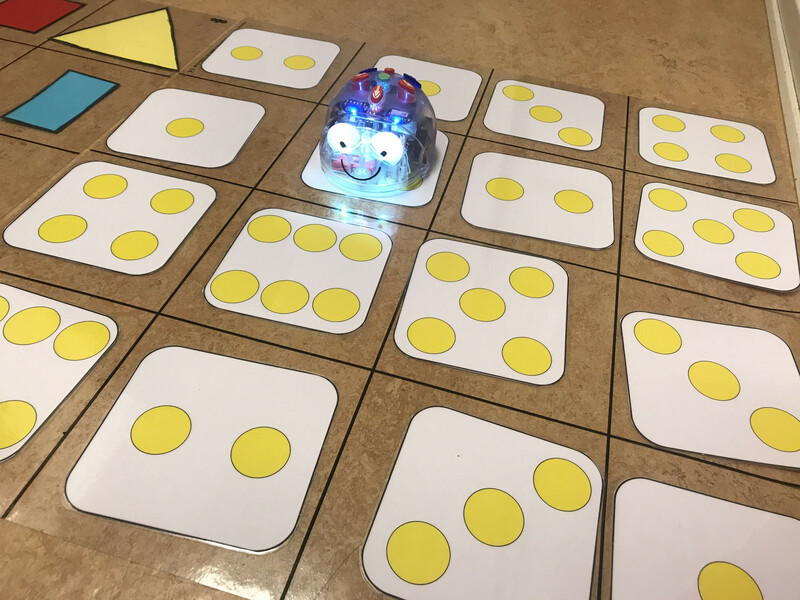 It brings you 6 Blue-Bots and a rechargeable docking station, a fabulous educational floor robot package to cater for an entire class. Kids love to hear back their own voice. It’s a pleasure activity for them. Now they can record their own audio and hear it back at each button press. Kids simply love it! A good design is a great thing to have. But a robot that actually helps a kid to learn more is a must. 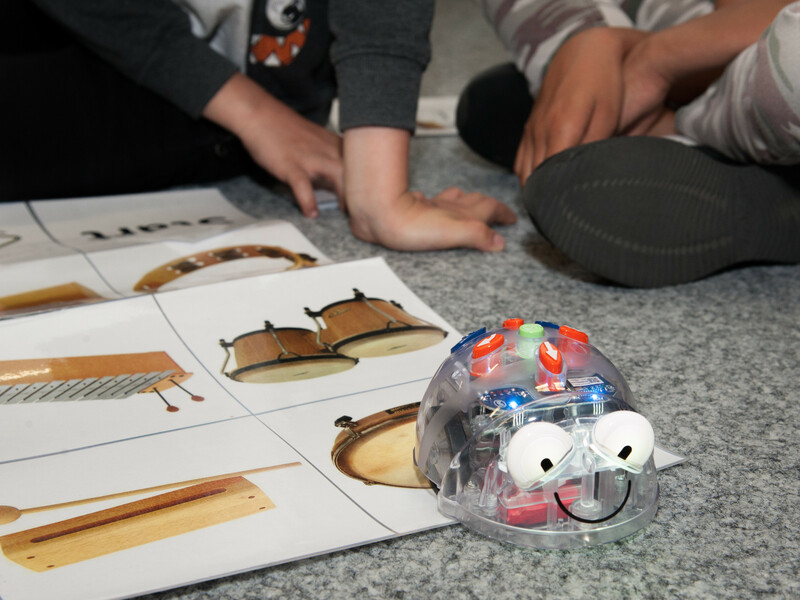 This robot engages kid to learn STEM from an early-age. Kids consider it fun but in reality, they are improving their cognitive skills and are learning about key aspects. Simple is better than complex, it’s true for kids who are just starting out to learn about a world of things. 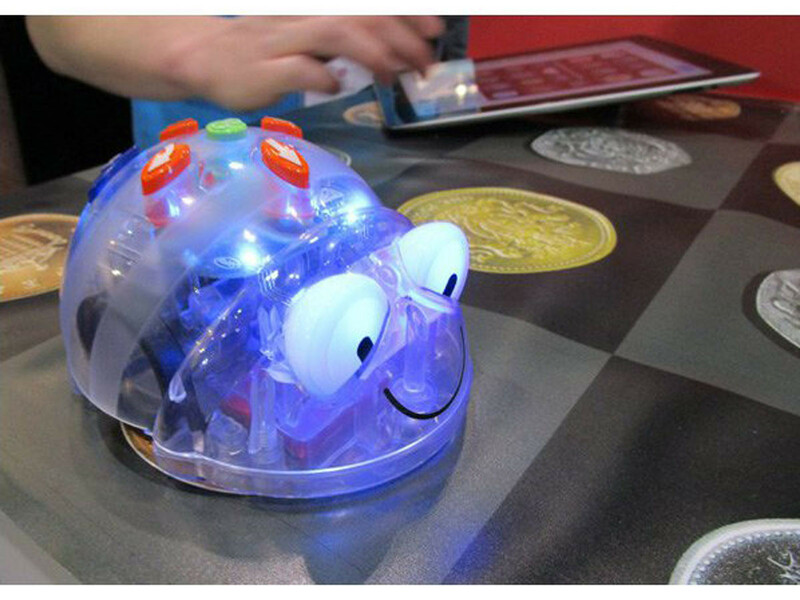 The robot has an attractive looking transparent outer shell with shiny bright LED’s. 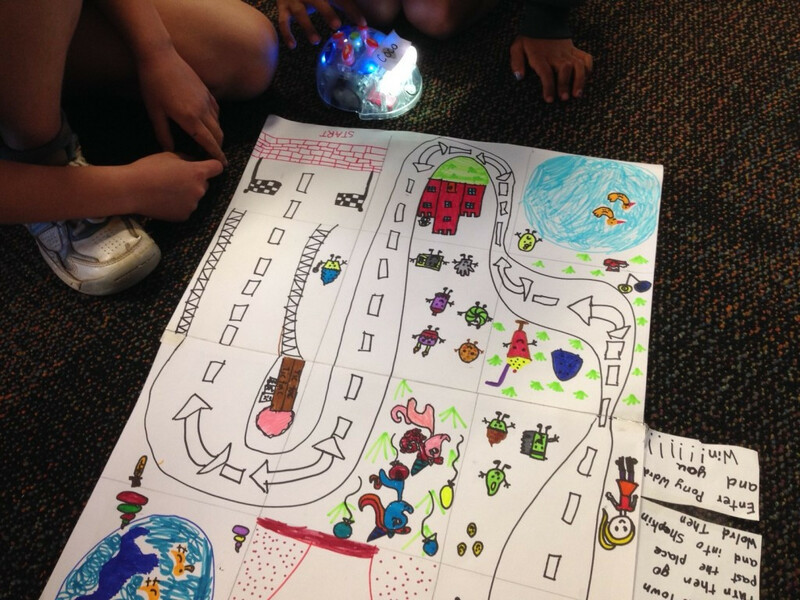 Keeping things simple and transparent for kids to see, to get inquisitive and learn more about robotics. Battery operated toys were a thing of past. 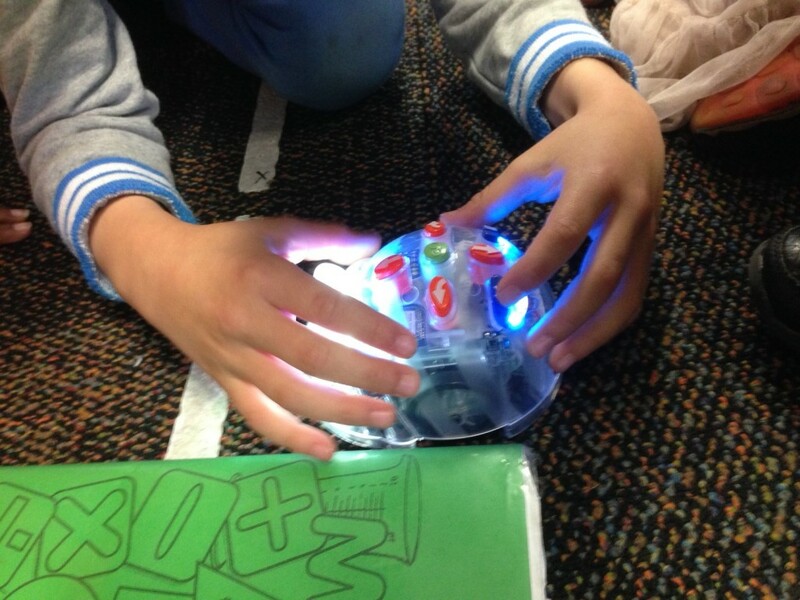 Blue-Bot has recharging facility making it an even more suitable consideration for a classroom robot. 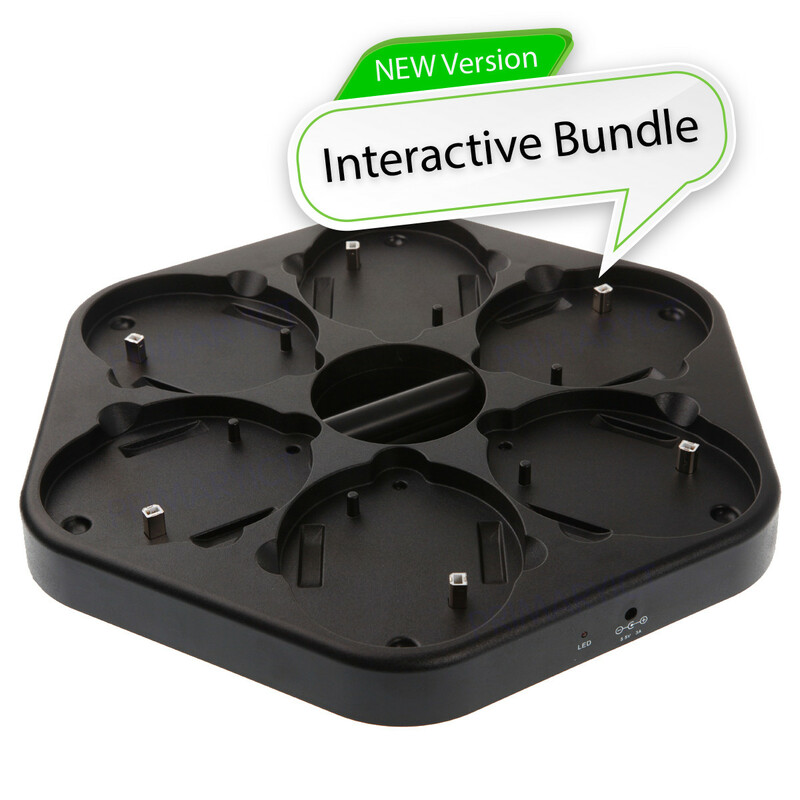 Plus, you get a new docking station to charge all the 6 robots at the same time. Creating a healthy and safe learning environment is important. At the same time, providing kids with the right tools for learning is important too. 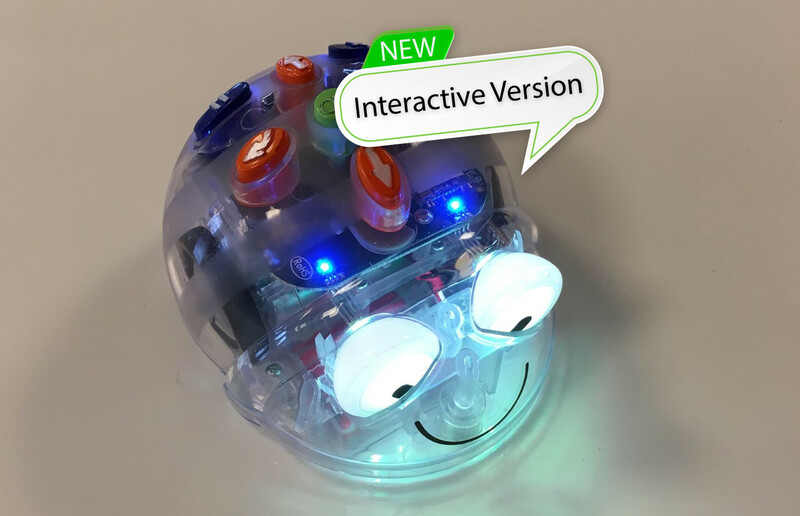 This wireless robot makes managing the robot easier for teachers and great fun for kids, helping children to learn even more! 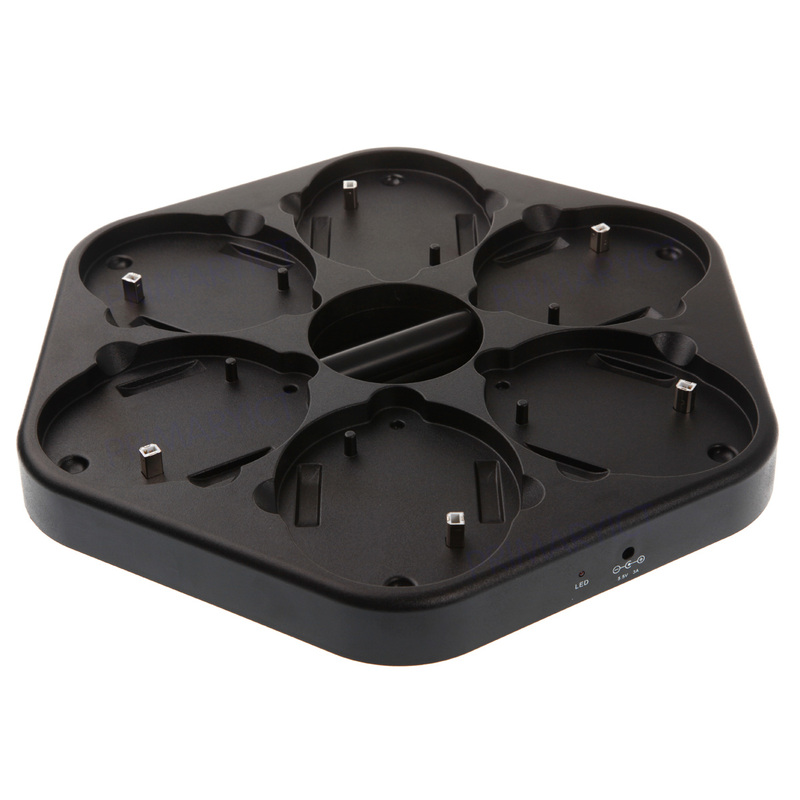 It can also be connected to PC and tablets. 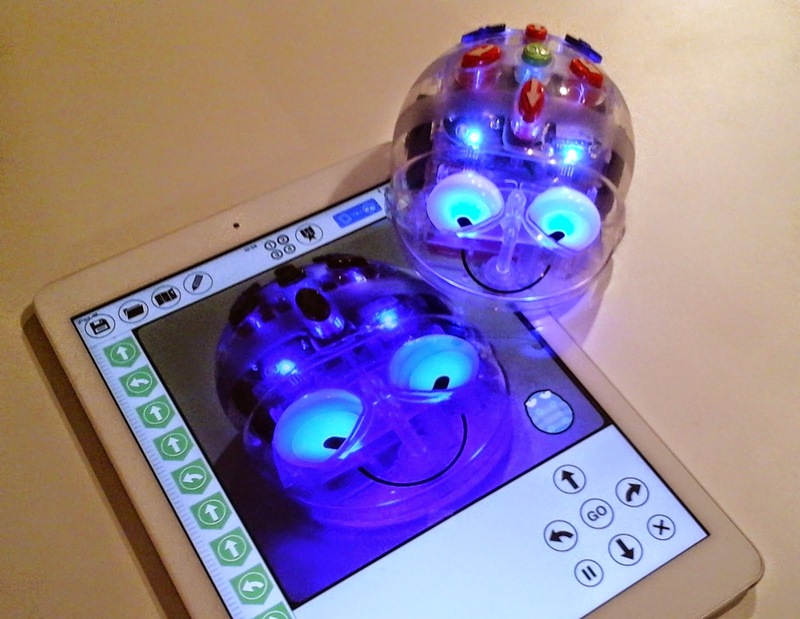 The new Blue-Bot makes robot communication possible. These robots can now say hello or playback the recorded audio while passing nearby each other. It’s a great lesson for kids and develops good greeting habits from an early-age.